When people think of palm trees, images of sandy beaches and sunny skies emerge. This is unsurprising because a palm tree is one of the quintessential images of a tropical paradise. But more than the thoughts of piña colada and blue waves, palm trees are a lot more significant than you may think. 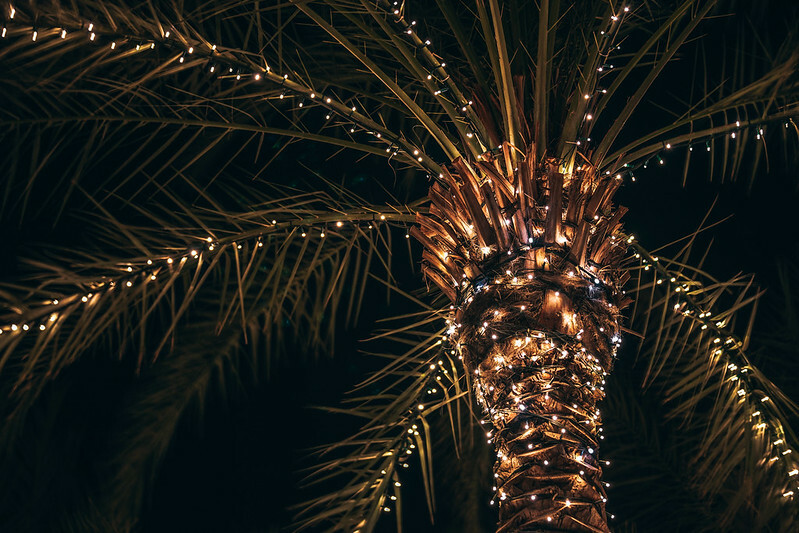 To date, palm trees have more than 2,500 species found around the globe – from scorching deserts to lush rainforests. Sadly, as many as 100 of these species are now endangered due to deforestation. They may be called “palm trees,” but not all are trees. 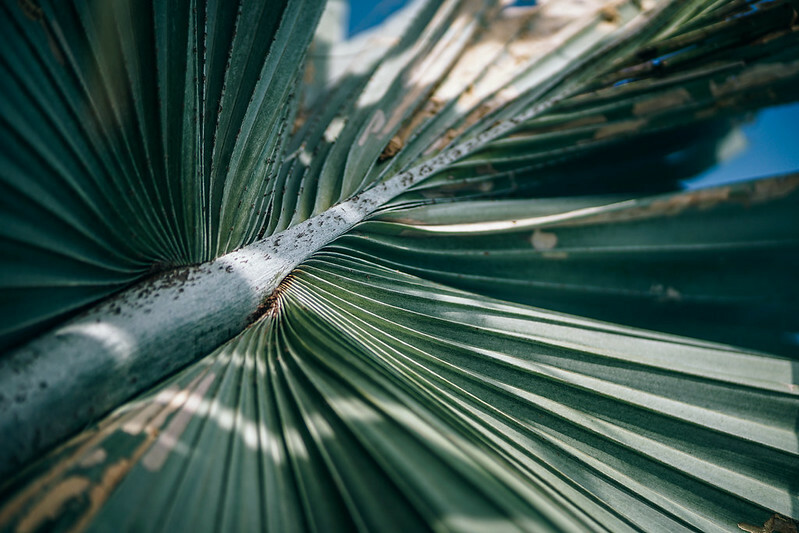 Some palm trees are actually shrubs and woody vines. 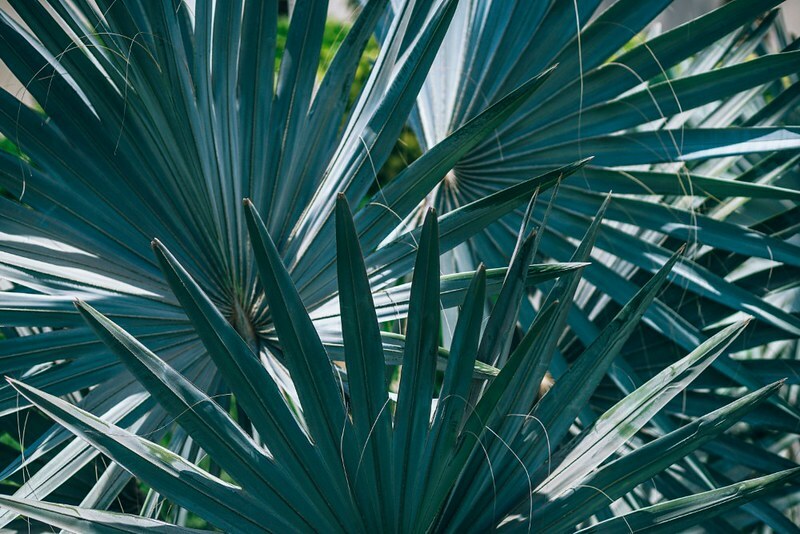 It’s also noteworthy that not all plants referred to as “palms” are actually their name. Palm trees are important symbols of different religions. 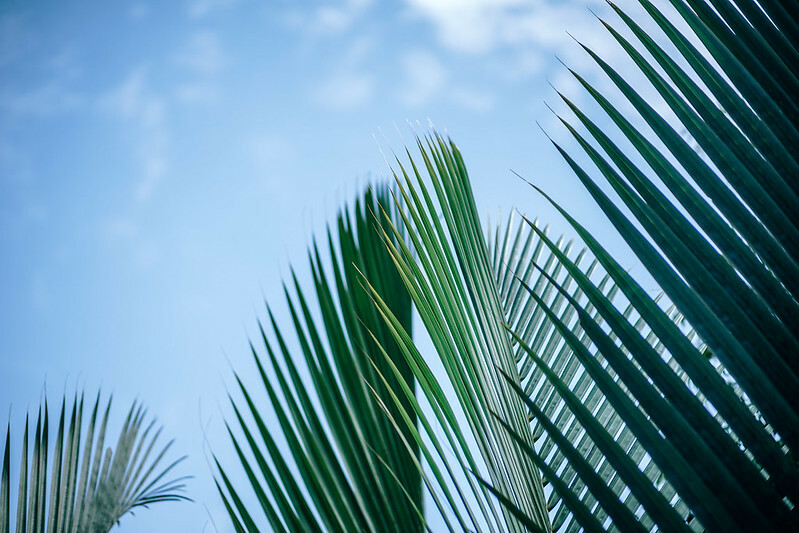 For the Catholics, the palm trees are used to celebrate Palm Sunday much like how, in the Bible, the people of Jerusalem celebrated Jesus’ triumphs just a week before his death. The Quran also mentions palms on various occasions. The tree also represents peace and bounty in Judaism. Palm trees are the source of some staples. The most obvious product is coconut. Other than the tropical fruit, palm trees also produce dates, acai fruit and betel nuts. Palm oil is yet another product of a particular kind – the oil palm tree. 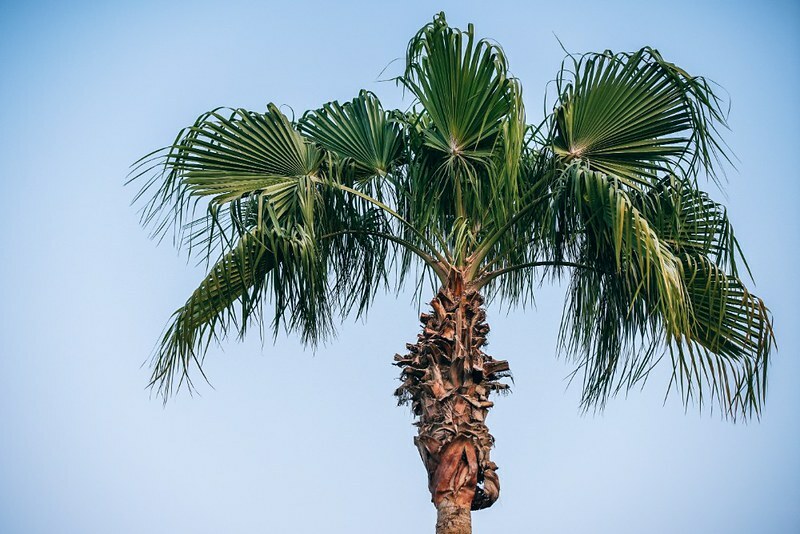 A palm tree can grow up to 197 feet tall. The national tree of Colombia, the Quindio wax palm, is the tallest recorded growing species of palm. 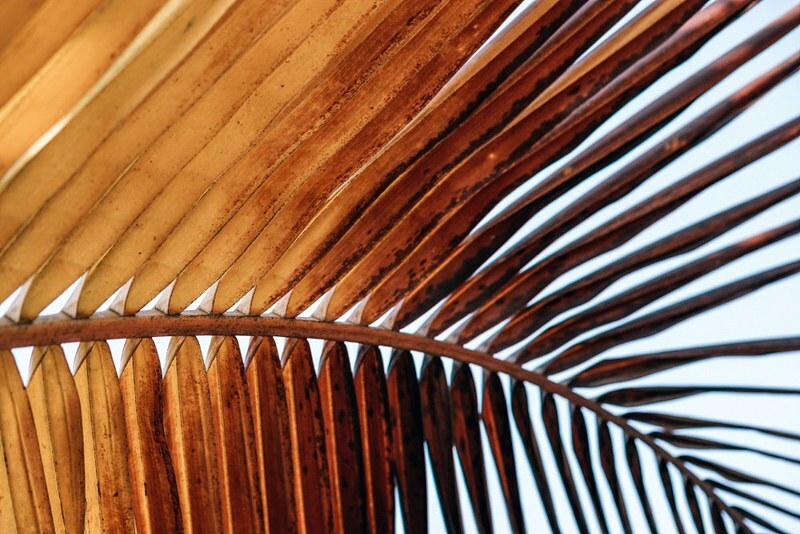 The largest seed of any plant around the world comes from coco de mer palm tree. The seeds are over 20 inches in diameter and roughly 66 pounds in weight. Palm trees are centuries old. In fact, they have a history as old as the first human societies. 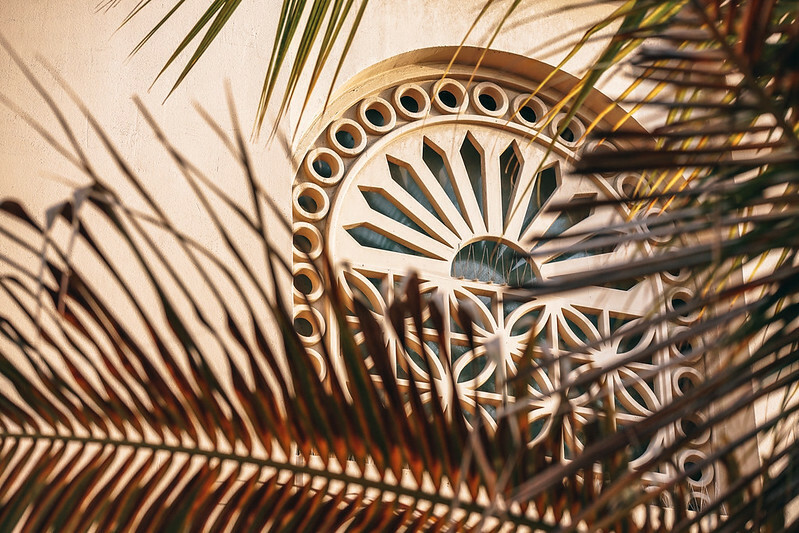 Several archeological studies stated that the date palm trees were common in Mesopotamian culture. They were used mainly for food, but at times, for other purposes as well. Romans also offered palm branches to the winners of games and wars as a symbol of triumph. There are wines created from palm trees. They are aptly called palm wine or kallu, and are often found in parts of Asia and Africa. 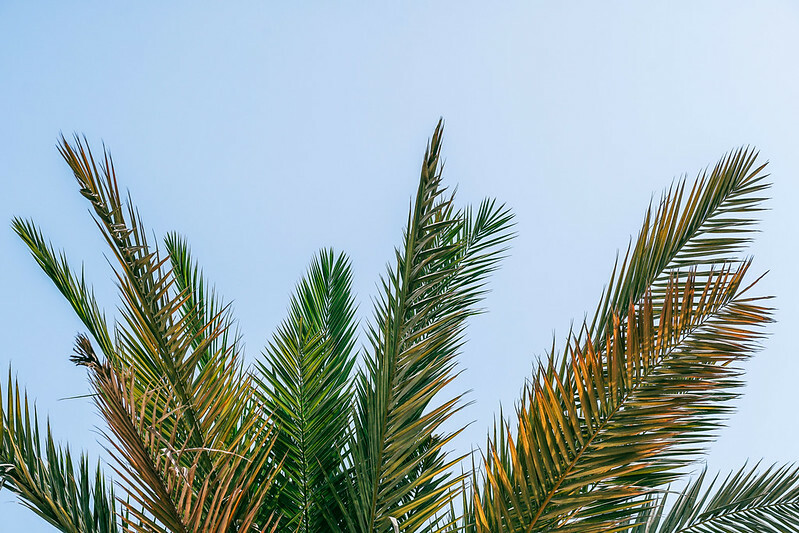 Now, when you think of palm trees, you have more images and thoughts about them beyond the roar of the waves and suntan lotions. 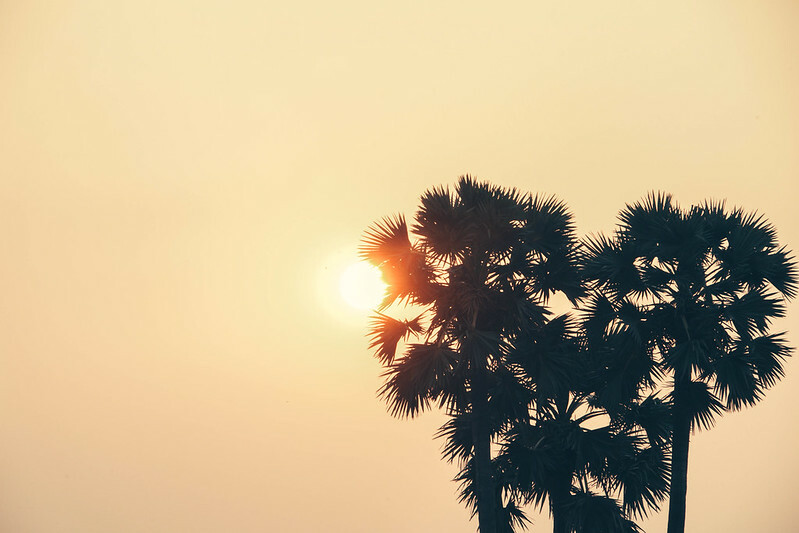 To get you in a tropical mood all year long, here are 30 gorgeous photos of palm trees at your disposal. Luscious palm tree leaves in the sunlight with the sky as the background. Palm tree branch and leaves waving in the sky. 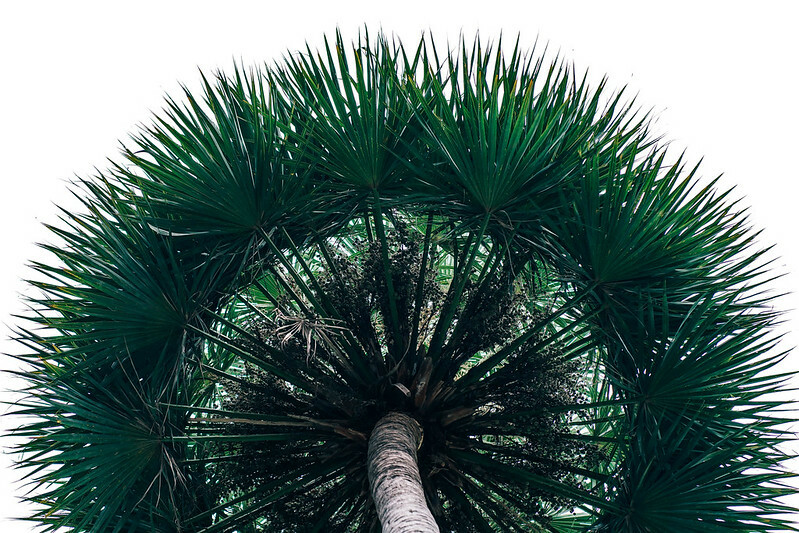 Upwards view of a lush palm tree looking like a natural explosion. 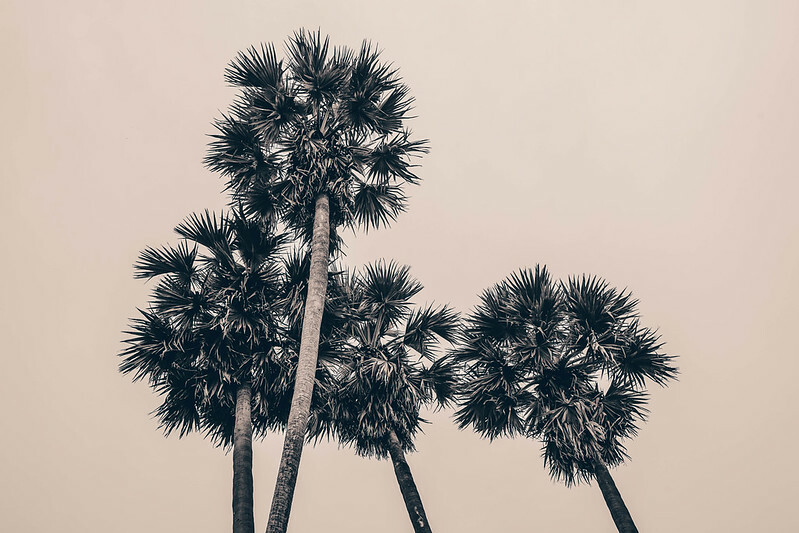 Dreamy photography of palm trees waving in the sky. 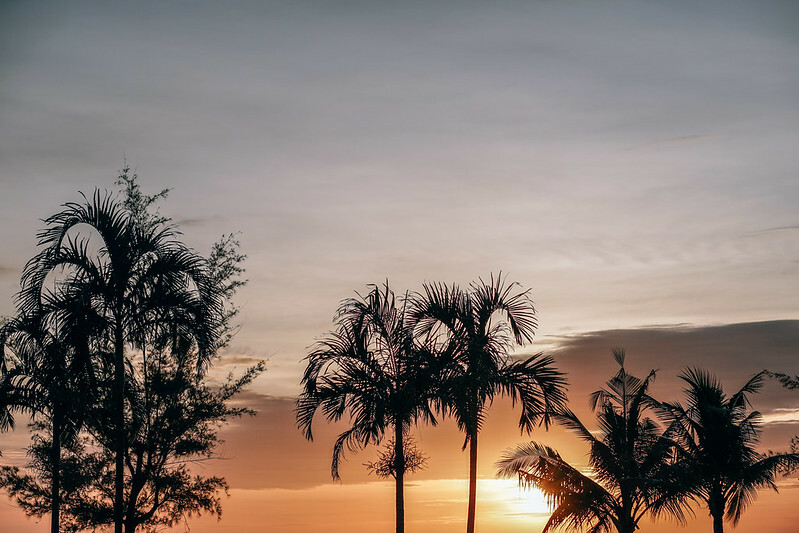 Tall and lush palm trees photographed at sunset with the sun setting behind them. Lush palm tree branch in the shadows photographed from up close. Islamic window art. Picture taken behind yellow palm tree leaves. Beautiful and lush dark green leaves in the sunlight. 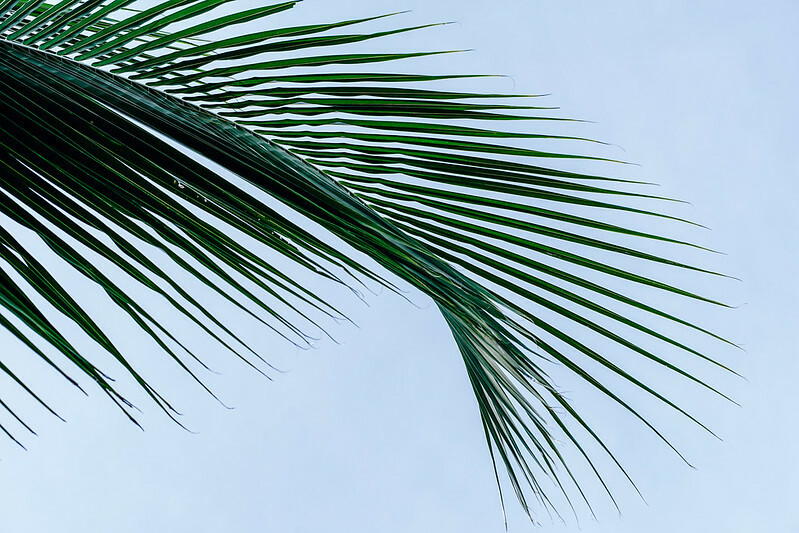 Picture of a palm tree with luscious leaves. The beautiful and clear blue sky in the background. 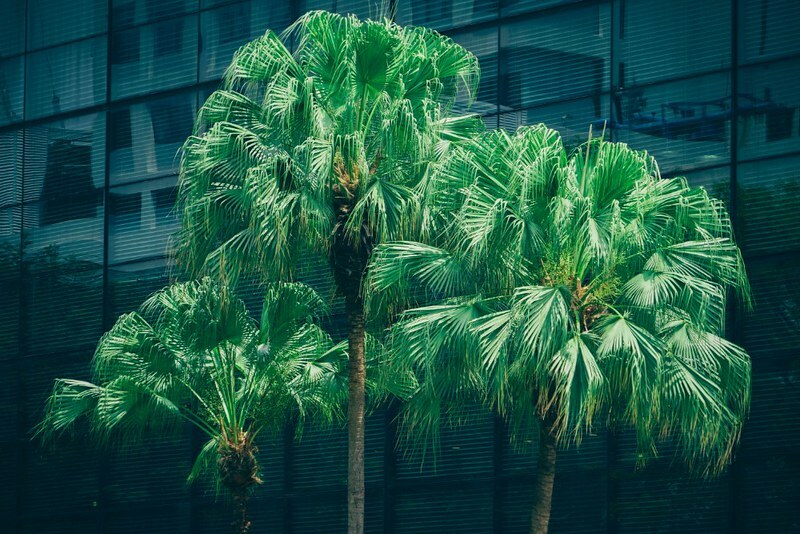 Beautiful palm trees photographed in front of a modern building in Singapore. 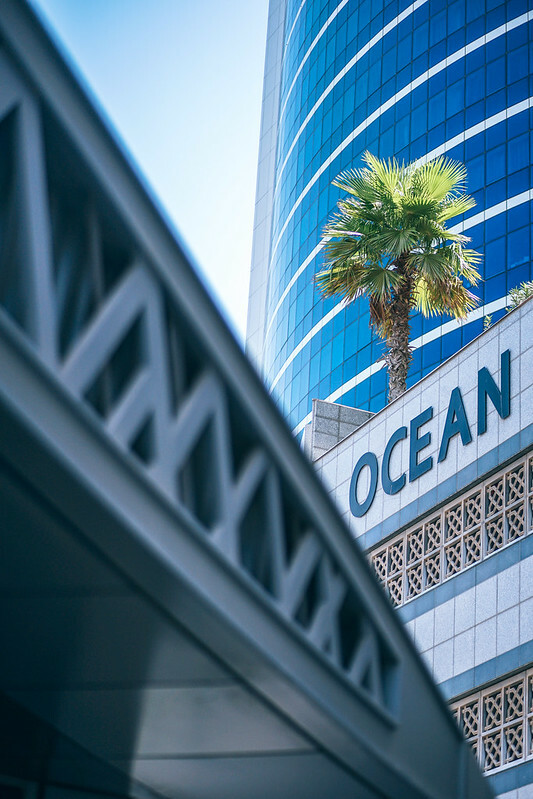 A picture of a palm tree growing on a building in Dubai taken from below. 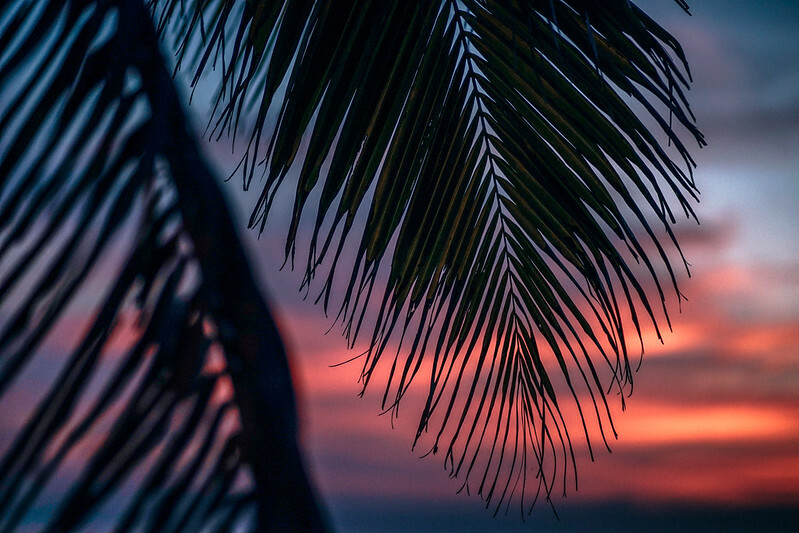 Beautiful fiery sunset photographed behind a palm tree branch. 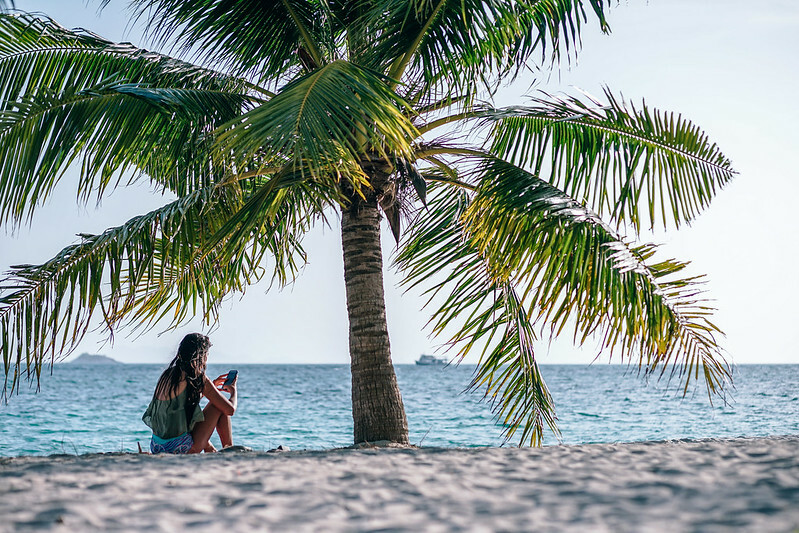 Woman checking her phone at sunset while sitting on the beach sand in the shadows of a palm tree. Beautiful and sharp leaves from a Windmill palm lit by the sun. Golden hour at the beach in Valencia, Spain.